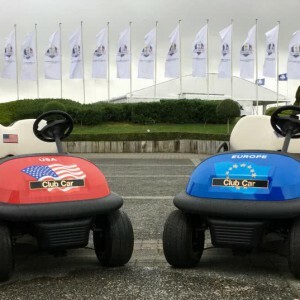 Golf Stars offers you a few weeks before the Ryder Cup a tour of the various activities, events and entertainment that you can enjoy in this unforgettable moment that France will live. The Ryder Cup reception is for the ffgolf the opportunity to raise awareness of our sport-passion by starting to meet practitioners and neophytes everywhere in France. As such, a first wave in May of June took place. 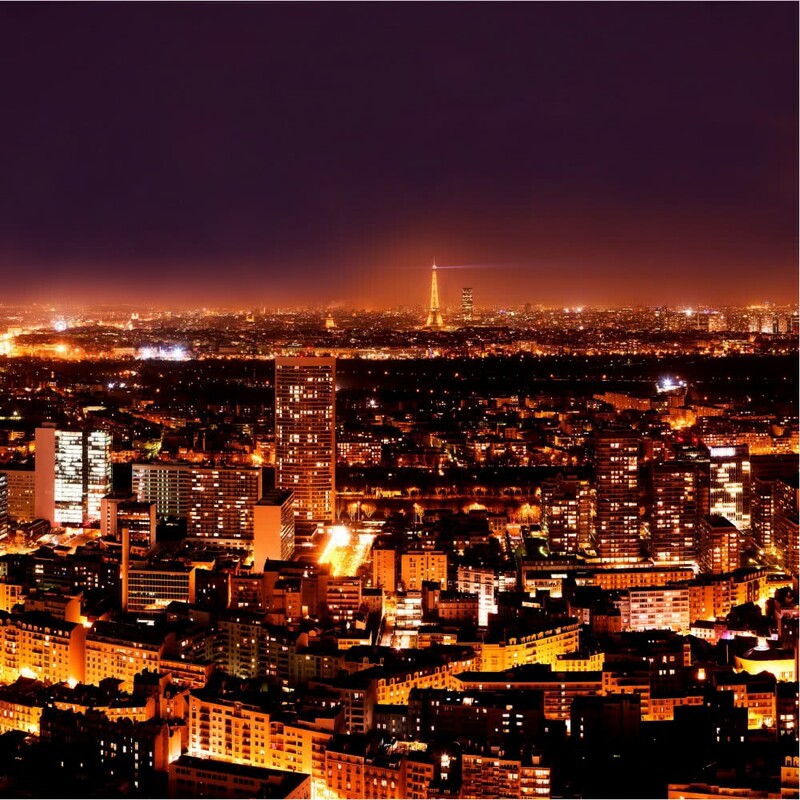 The second wave will take place in September and will target the cities of Orleans (14 and 15 September), Dijon (7 and 8 September), Nantes (01 and 02 September) to end in Paris Place de l’Hotel-de-France. City on a fan-zone from Friday 21 to Sunday, September 30, 2018. This Parisian village is built On the forecourt of the City Hall of Paris, iconic and central place to discover golf at all. It will demonstrate that golf is a sport that can bring together and create a social bond in addition to being a physical activity beneficial to health. On site you will find: a teaching area, a giant screen, the replica of the last four holes of the national golf course, a photo call, an area for children, a long putt Challenge, a teaching area, nine putting holes , a precision zone as well as the Ugolf and Blue Green chains. On Friday, 21 September, the ffgolf will organize a health forum for media and industry professionals. 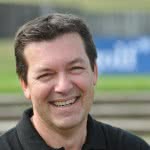 Its goal is to bring together many experts to talk about the benefits of playing golf physically and mentally. The opening ceremony will take place on September 23 at Disneyland Paris. You will find three landscaped areas: I discover golf. I support golf. I’m having fun at golf. The match will feature celebrities from different personalities present for the opening of the Ryder Cup. This will demonstrate that golf is for all remains a virtue to share anywhere in the world. Come and watch the star match, which will see our Sports Minister Laura Flessel confront Ms. Condoleezzara Rice, former Secretary of State of the United States. The Palace of Versailles and its Orangery will receive the official dinner of the captains and players. Tables are on sale and the proceeds will be donated to charitable offers. The participation is for the benefit of the European Tour Foundation, the official charity of the 2018 Ryder Cup. Opening Ceremony of the Ryder Cup. Placed under the sign of the party in the presence of the teams in competition, their captains and guests of mark, we will live a great moment of the international sport Beneficial for our country. 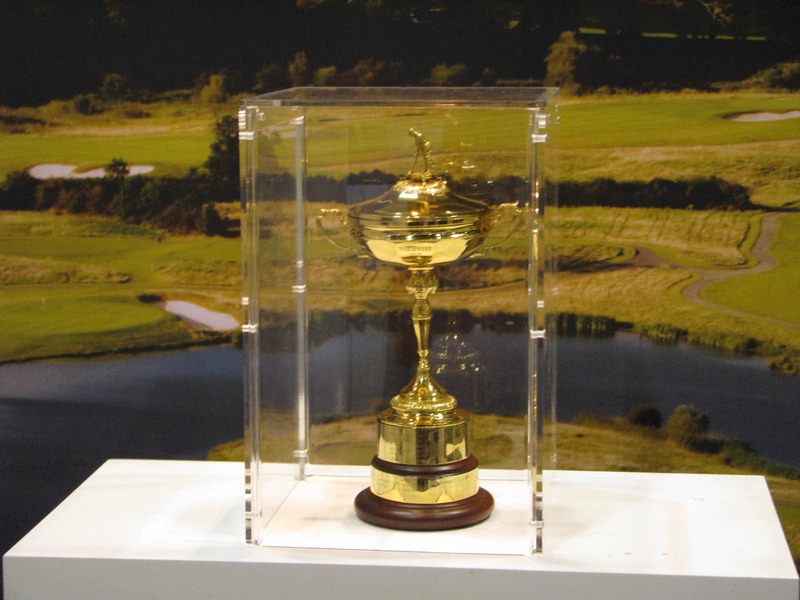 The Ryder Cup is the third most publicized sports event in the world after the Olympics and the Football World Cup !!! 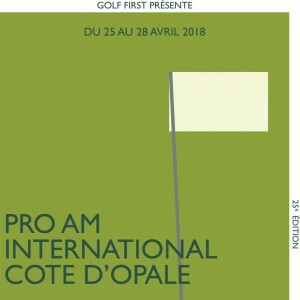 Friday and Saturday: the matches in 4 balls foursome and Sunday in 12 match in singles and grand ceremony of presentation of the Trophy … Go Europe, we have a revenge on 2016 in USA in Hazeltine !! Just weeks away from an unparalleled international event, GOLF STARS reveals the numbers that are turning heads to receive such an event in our country. You have several choices of transport to simplify your round trip from the Golf National. Public transport ? road ? Helicopter ?